“One of the official elements of Nine Eleven says federal collusion in that enemy attack is unthinkable, because to think it would logically enmesh many of the highest officials in our government. Well paid Washington mouthpieces have used that fact to ridicule any hint of collusion. Treason on such a scale is inconceivable, we are told. 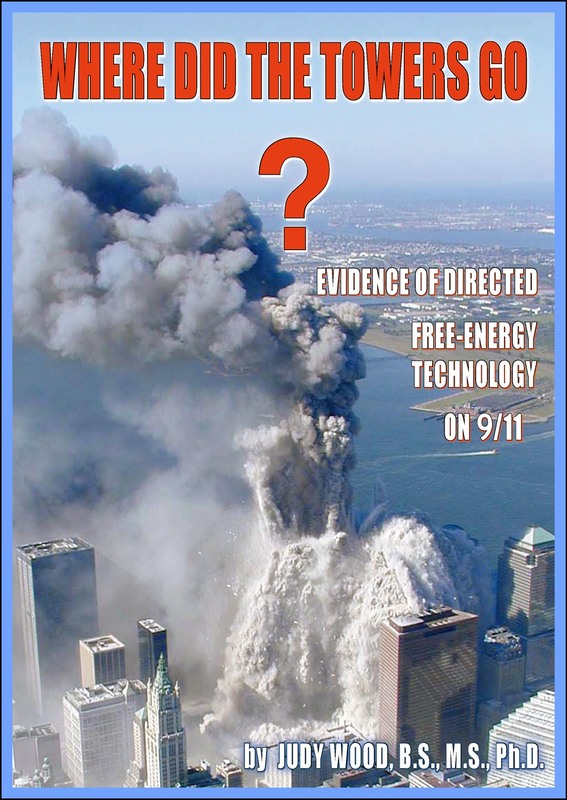 That is a powerful, fact-based answer to the ridicule heaped upon those of us who have proved through long, arduous effort that 9/11 was another inside job, a false-flag attack arranged by powerful officials inside the U.S. government.